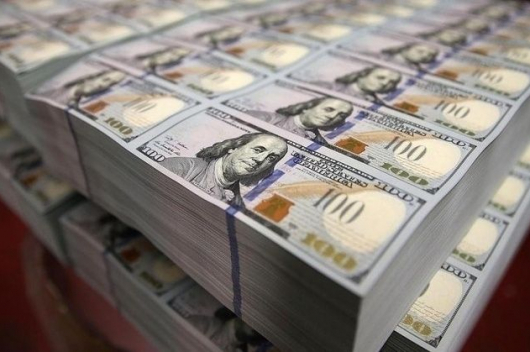 Mongolia recorded a 12 percent surge in its total foreign debt during the third quarter of this year, standing at USD 7.24 billion, compared to last year’s third quarter. 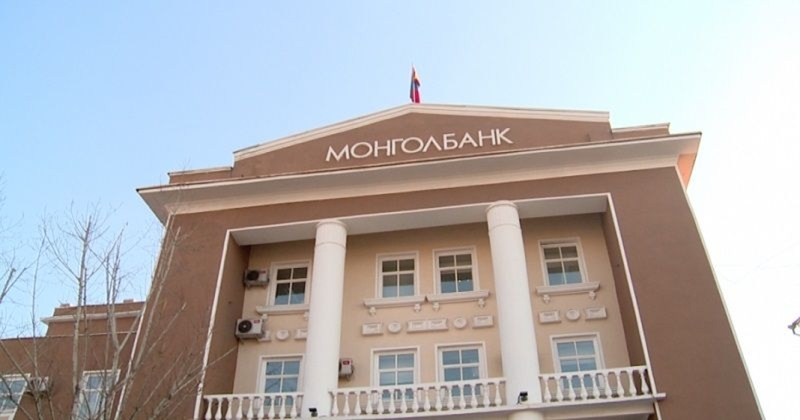 Mongolia’s foreign debt during the third quarter amounted to 60 percent of the country’s gross domestic product (GDP). 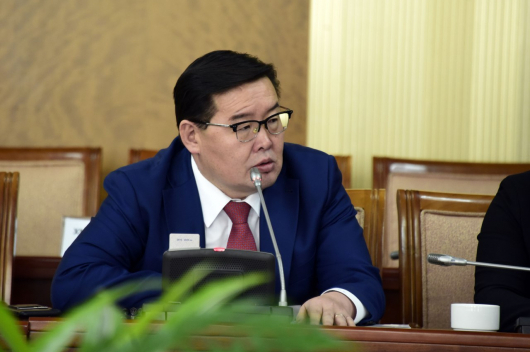 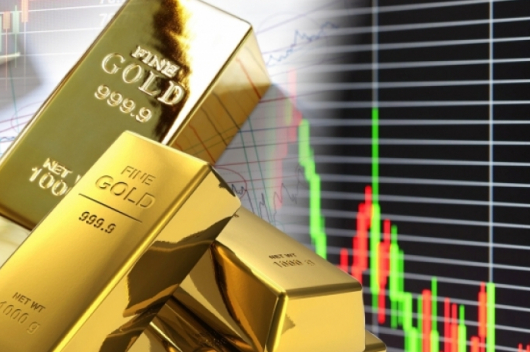 The figures were announced on Wednesday by Bayartsaikhan Nadmid, who is president of the Mongolian Central Bank.